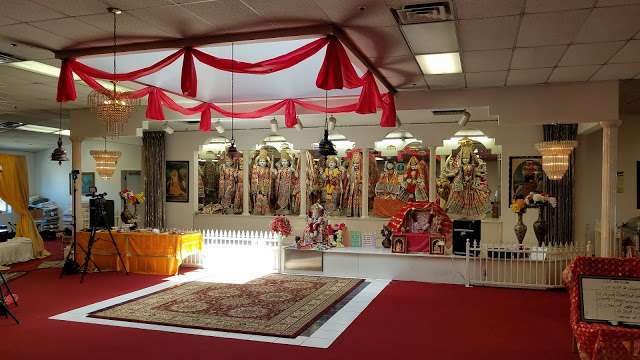 Sri Narayan Hindu Temple located at Yuba City, California is the only Hindu temple in Yuba-Sutter area. The temple was opened in 1996. 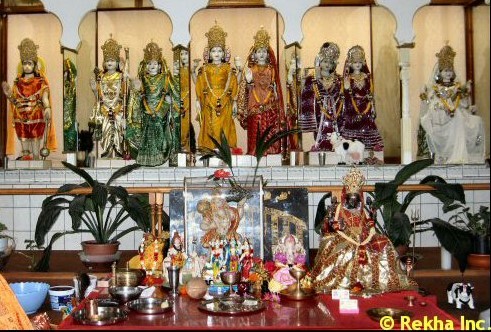 Various deities Lord Shiva, Vishnu, Sri Krishna, Sri Rama, Ganesh, Hanuman, etc are worshipped at the temple.